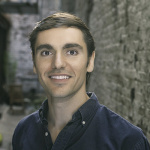 Carlos González de Villaumbrosia is a global developer-turned-entrepreneur and the founder of Product School, an education company offering product management courses in San Francisco, Silicon Valley, and New York. 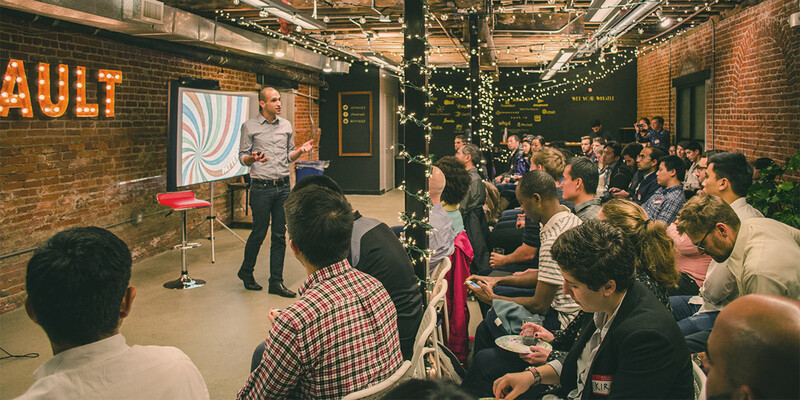 Carlos spoke with us about the advent of Product School, what it takes to become a PM, and how Product School is going to replace the MBA as we know it. Carlos, what were the beginnings of Product School? Carlos: My background began in software engineering eight years ago. Product School came about from my own desire to break into product management, combined with my passions for technology and education. Although I studied computer science at school in Spain, I eventually realized that while I enjoyed coding, I was good but not the best. I went to Berkeley for business school, and that was when I had this realization that there were a lot of people like me with a technical background, who also wanted to have a bigger influence on the business side. That’s great. Were you finding that those students wanting to break into product management as well, had a similar background? Carlos: I saw two common backgrounds. One was that they either started their own companies and had learned product management on the go, as I did. The other common track was that they joined a tech company and as the company grew, their role evolved to include PM responsibilities. This also inspired Product School — the idea of teaching product management from scratch to those with previous experience in tech. We now have a presence in Silicon Valley and in New York and, interestingly, the majority of West Coast students have some kind of technical background, but those on the East Coast are typically from consulting or finance jobs. Would you say that Product School competes in the same space as General Assembly, or are you aiming to accomplish a different objective? Carlos: So, before I launched the second Product School campus, I was a leading instructor for product management at General Assembly. I learned three main things teaching there, first being that the class sizes are quite large. It inspired smaller class sizes at Product School. The second thing that stood out was the previous background for students. At GA, there seemed to be students without technical or business experience. One of the key things that we decided to implement for Product School is an application process. 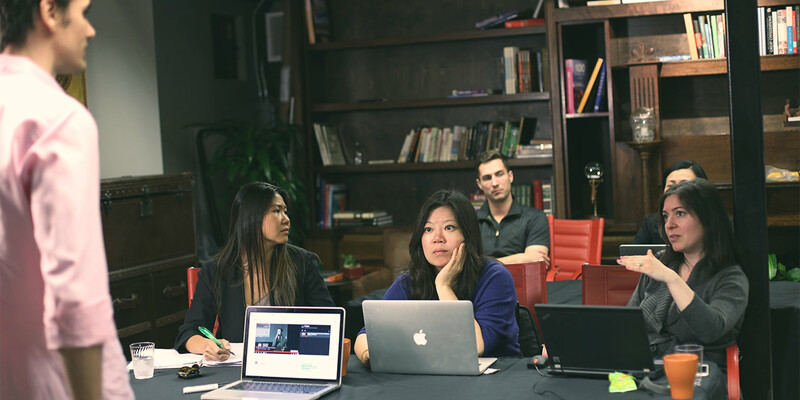 We have prospective students go through multiple steps to validate that they have enough experience, expertise, and commitment to become a product manager. Becoming a PM is not just wanting to be a PM. The last thing I realized we could improve upon with Product School, is a commitment to career development upon course completion. We provide resume reviews, mock interviews, and make direct introductions between students and companies. That’s so important. Have you seen that there’s like any one path in particular, that lends itself very well to becoming a product manager? For example, Computer Science versus MBA? Carlos: You know, we define product management as the intersection between engineering, business and design. So there are always gaps to fill. Students with an engineering background typically need to learn business and design skills. While we’ve had a lot of students that come from business school, they are in a great spot as far as management goes, but lacking in technical skills. Do you have any pieces of thought leadership that you like to regularly turn to? Carlos: Yes! My favorite business book is Hard Things About Hard Things. It’s not just about product management, I think it’s a good book about management in tech and in general. I like to keep up with the Product School Slack channel — it’s free and a great space for people in the product management community to share news, meetups, and other resources. Are there any particular methodologies or tools that you’re using to teach your students? Carlos: Yes. We use Agile specifically for teaching software development and the whole product development cycle. We are constantly iterating on our own curriculum, because product management is changing so fast that there are always new ways to do things. We started this company 2 years ago, and have iterated on the curriculum five times! That’s awesome that you guys are practicing what you’re teaching. My last question would have to be, if you weren’t running Product School right now, is there another area that you would be focused on? Carlos: Well, the vision of Product School is to evolve into a business school for the 21st Century as well. There are a lot of boot camps that want to eventually replace going to school for CS. 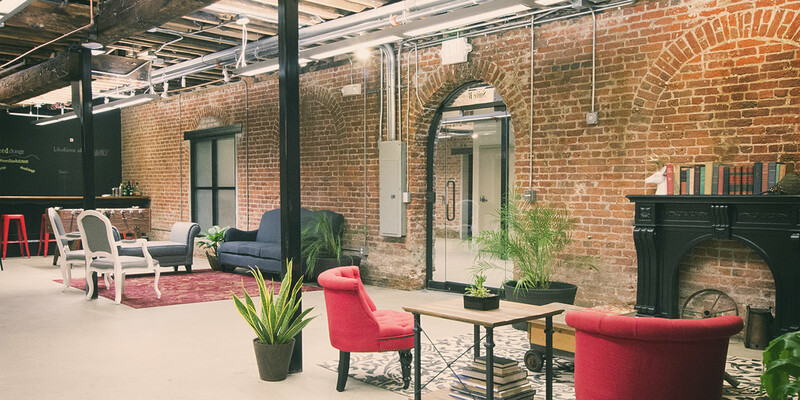 Product School will be positioned as the first place where people can come to learn the technical and business skills core to product management. So I guess the focus would be on that. So, you would still be running Product School? Carlos: [Laughs] Yes, I suppose so. Posted by on Monday, July 11, 2016.